As we discussed in our Energy Star white paper a year ago, many industry participants believed the Energy Star program was at risk, though now it seems to be going stronger than ever. It is great to see the industry collaborate to show the program’s value…what a difference a year makes! CBECS scores changes - As pictured below, due to the many efficiency advances since the last 2003 CBECS survey, scores on average went down in some cases more than 12 points, which was expected. Interestingly, when we ran the numbers, the typical MACH building saw a smaller decrease of ~4-5 points, which may imply users that are investing in energy management software are better prepared than the average building. New York buildings – at various New York events, there were many conversations being had about the larger than expected Energy Star decreases experienced in buildings using steam, some more than 20 points. One way to combat this is operating changes. A data point: MACH energy analytics identified on average operating improvements that could yield 5-6 points in score improvements. Stay tuned. Energy Star and Tenant Billing Software – we have seen continued interest in modernizing the submetering process with a large number of participants in our latest webinar. And more than 60% said they had dozens of submeters! Many of these loads are monitoring data center spaces, which can make Energy Star reporting challenging – which a modern tenant billing solutions that integrates with Energy Star can help automate to improve accuracy and timeliness. 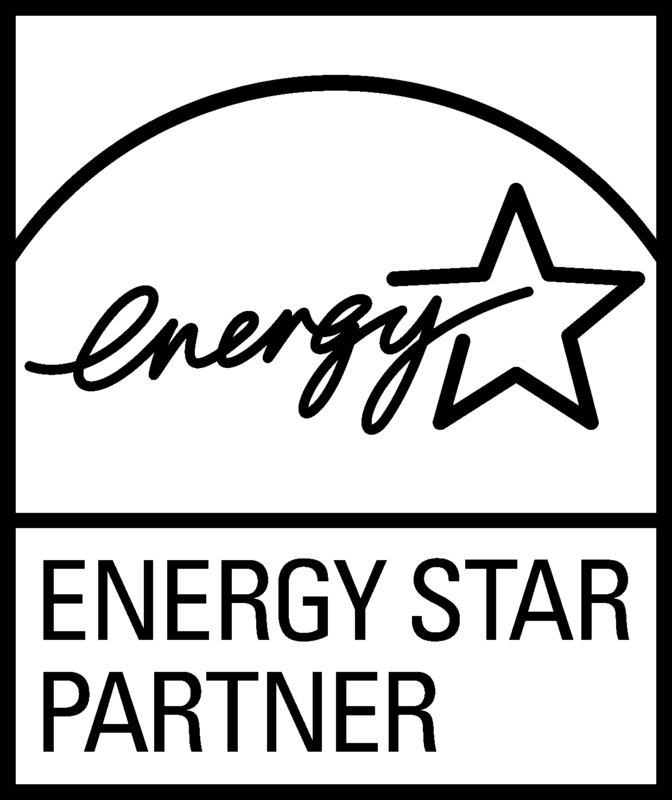 Finally, the Energy Star program is still taking comments on the CBECS change – to leave feedback, please visit www.energystar.gov/scoreupdates. Happy Thanksgiving from the MACH team!